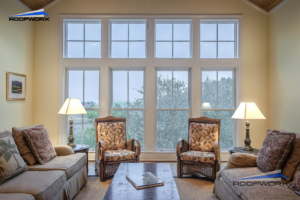 Whether you are considering sliders, double-hung, casement or another type of window, proper installation is vital to maintaining the structure and overall appearance of your home or business. Without a proper installation, a building can only withstand natural elements and physical damage over time for so long. Are you about to remodel your residential or commercial property and need a quality, long-lasting, durable windows? Our window installation professionals work with you from start to finish. Contact us today 817-920-5974 to find out more about our window installations in Fort Worth and Dallas, TX. services, you’ll receive the highest quality in your new installation, whether you are upgrading your current windows or finishing a new build. Call us today 817-920-5974 to put your home or business ahead with window installation in Fort Worth and Dallas, TX. 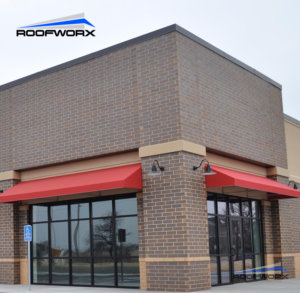 Updated on March 25, 2018 at 10:31 am by Roofworx & General Contracting.